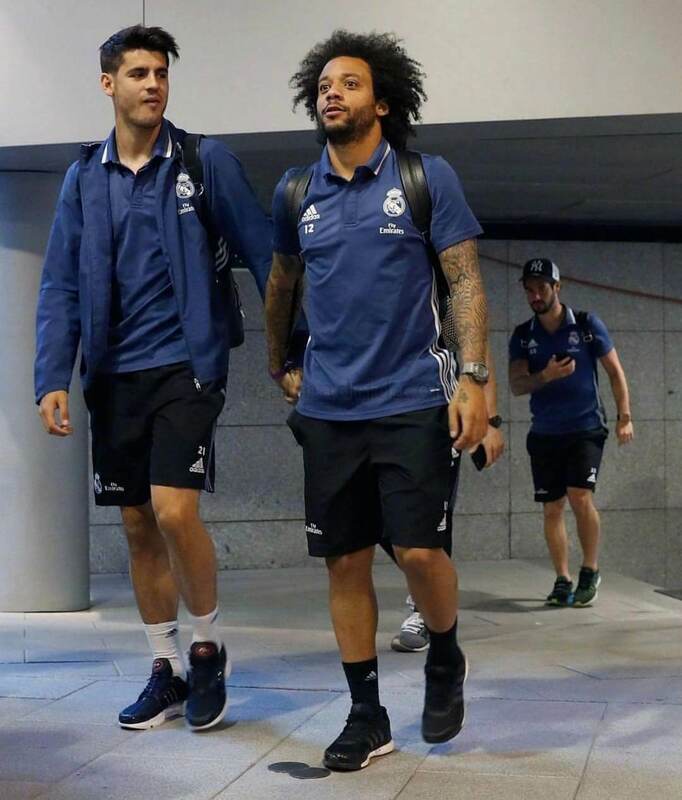 Spanish newspaper Expansion recently did a feature on members of La Liga champion Real Madrid and their favorite watches. Not surprisingly, most of the footballers choose pricey Swiss luxury brands such as Hublot, Tag Heuer, and Audemars Piguet. Defender Marcelo Vieira Jr. chooses Casio G-Shock. The newspaper says he prefers the DW-6900 series, but the watch shown is actually a GD-X6900 model which is a larger and more advanced version featuring Alpha Gel protection, world time, 3 alarms, and a 10-year battery. He currently wears the tiger-striped camouflage GDX6900CM-8. 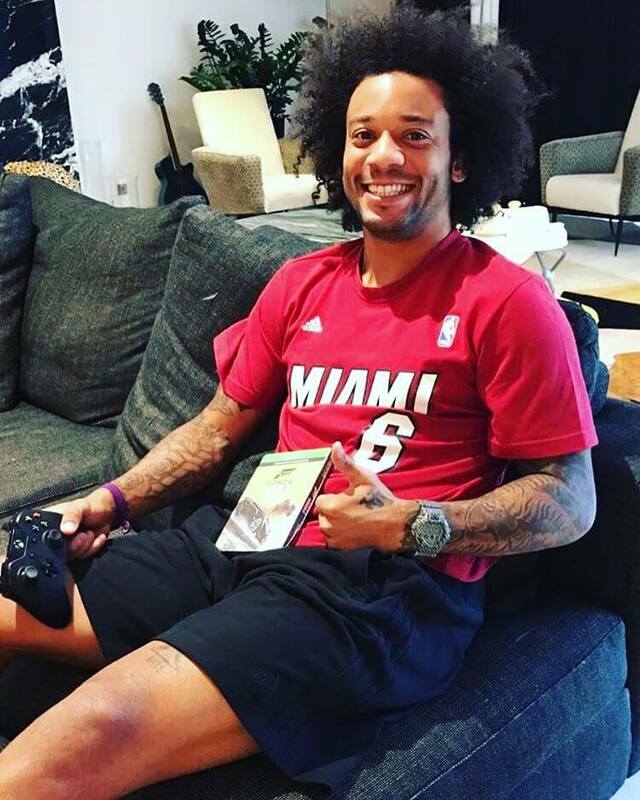 Marcelo has been known to wear other DW-6900 models and even had his own collaboration model released in Brazil. Expansion calls his choice a “curious case” in relation to his teammates because of the G-Shock’s low price and Japanese origin, but any G-Shock fan will understand why a professional athlete would choose the ultra-tough and practical watch. There are undoubtedly many other athletes who wear G-Shock. Read the original article in Spanish here.